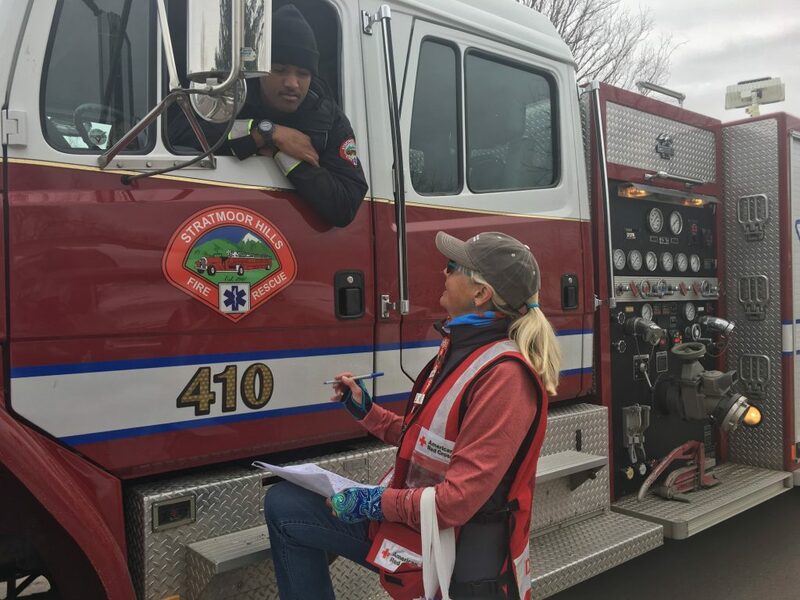 The Stratmoor Hills Volunteer Fire Department is an all-risk emergency service organization; we respond to all types of fire related emergencies, medical emergencies and special situational responses, including hazardous materials. Stratmoor Hills Volunteer Fire Station is manned 24-hours a day, 7 days a week, 365 days a year. 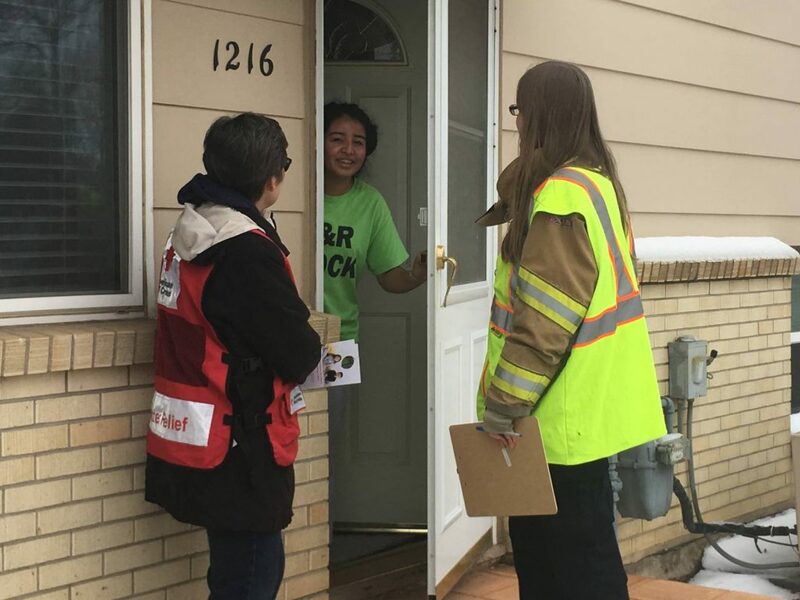 Here are some pictures from Red Cross & SHFD installing smoke detectors in the community! 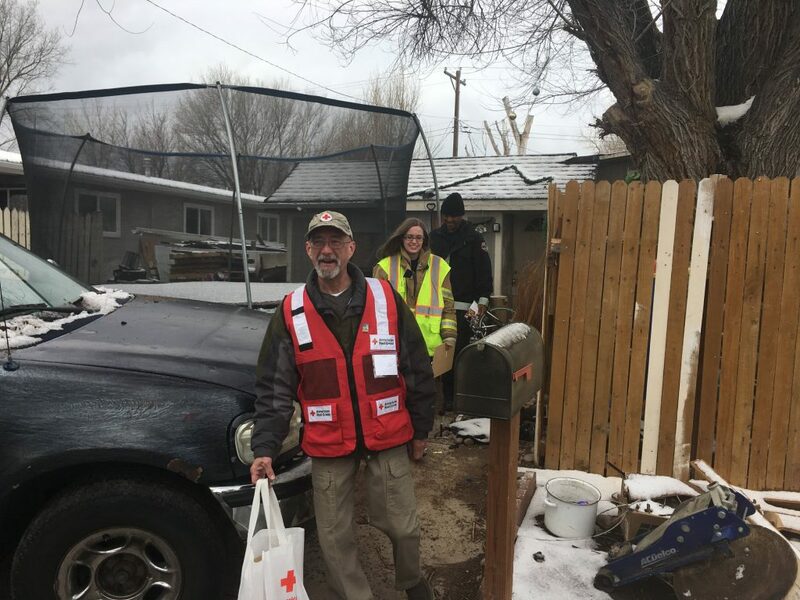 We installed 78 smoke detectors! Make sure to be on the look out for the next time we do this. Smoke detectors save lives! 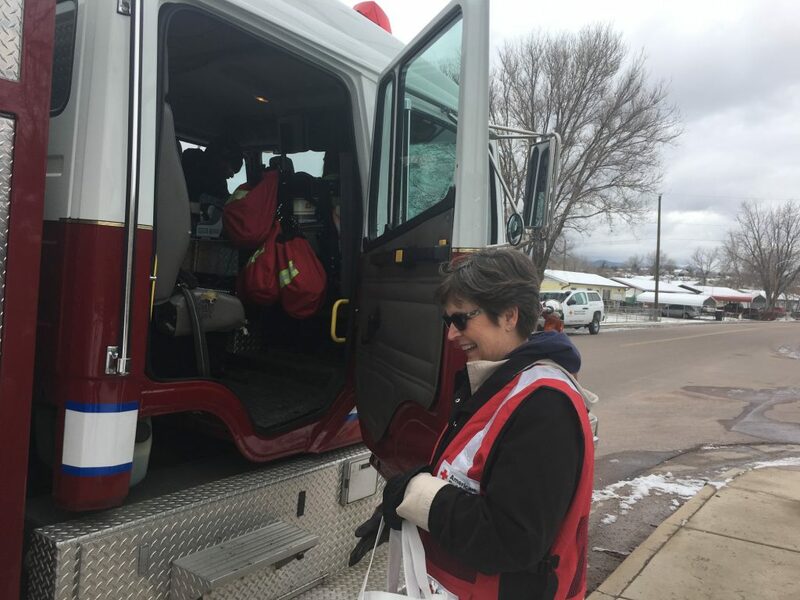 Will check blood pressure or vitals anytime at the Fire Station located on B Street, unless you are unable to come down here, we can and will come to your house. 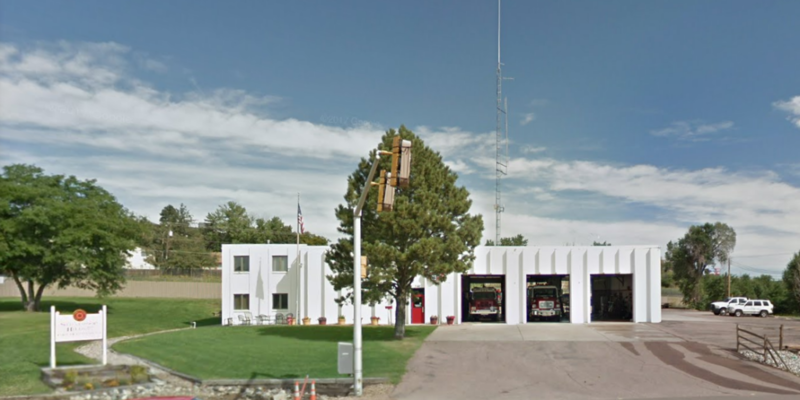 Neighbors may visit the fire station anytime between 8 am and 8 pm – come down and have a cup of coffee, visit the firefighters, take a tour or come watch trainings on Thursday nights starting at 7:00 and some Saturdays. Firefighters can come to your house to check your smoke and/or carbon monoxide alarm. If you live in the Stratmoor Hills fire Protection District, there are times when you should call 911 and there are times you should call the fire station directly. When there is a vehicle crash. When you need a copy of a fire or medical report. When you have questions about the fire code, fire bans and fire restrictions. When you need assistance changing a battery in a smoke or CO alarm. When you have a general question about fire / EMS services. When you need to report a burning violation, such as someone burning a pile of trash in a back yard. Stay calm and answer the dispatcher’s questions- he/she will tell you what to do until emergency personnel arrive. 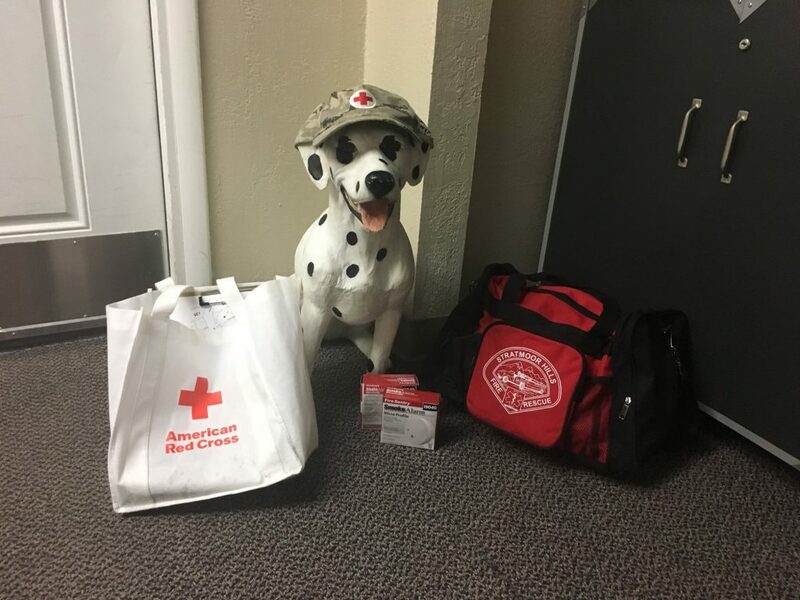 If possible put pets away – this is for safety of pets as well as emergency personnel. Injuries most often result from slips, trips, and falls over “stuff” out of place or in the way in your own home – ensure you have a safe pathway and uncluttered home. Inform the 9-1-1 dispatcher if you have a “Knox Box” attached to your home – this allows the Fire Department to get into your home if you are unable to answer the door, not home for a structure fire / smoke detector sounding etc. If you are interested in knowing more about the Knox Box, please call the Fire Station Monday – Friday 8:00 am – 5:00 pm. 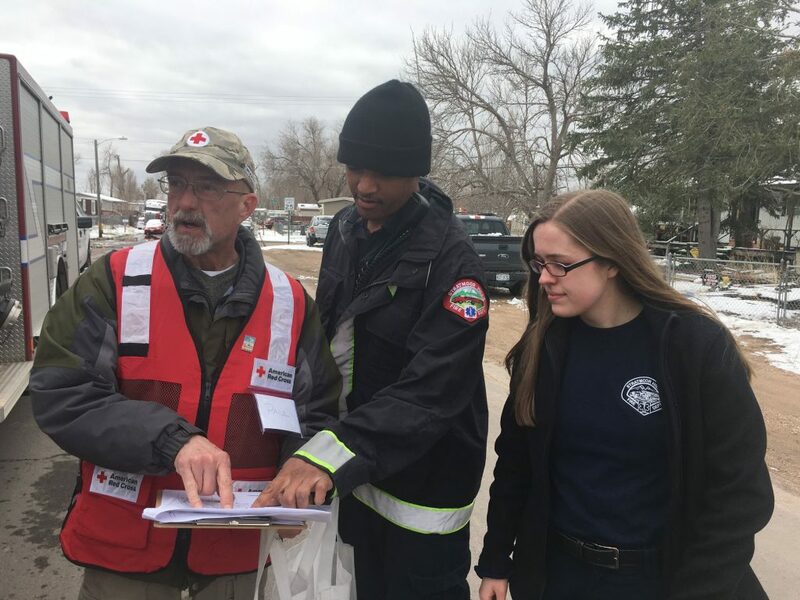 Ensure that your address is clearly visible from the street and there is good lighting (at night) for the Firefighters and ambulance to find your home. This can be done for little cost but makes a big difference in the middle of the night when we can’t find your house. It is common for people to wait too long to ask for help – delay in calling for help can make matters worse. For instance, a person got injured – but sat up all night in pain before calling for help at 6 am. They could have called much sooner and had a restful night!